Integrating QuickBooks with taxomate is quick and easy. 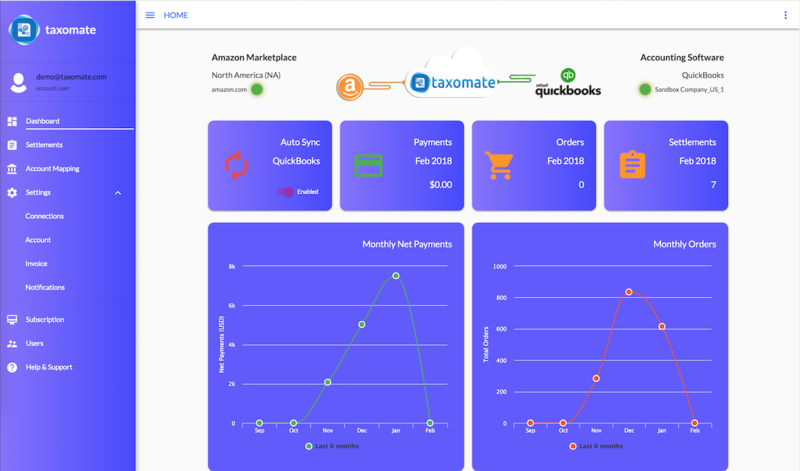 After connecting your accounts, simply map your accounts QuickBooks with income and expenses from your Amazon statement. After sending a statement to QuickBooks for testing, you can now set up Amazon to auto sync with QuickBooks! 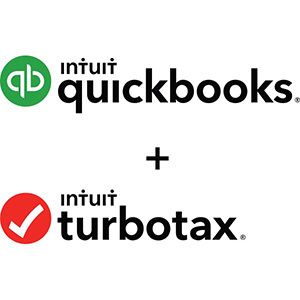 QuickBooks Online doesn't yet directly integrate with TurboTax Online. You can easily run reports in QuickBooks Online to capture all the data required to enter into Turbo Tax, such as Profit & Loss and Balance Sheet reports. What do I need to get started with TurboTax? It's not an easy task to export your Amazon statements to QuickBooks/TurboTax. However, once you get started using taxomate it becomes much easier. Let taxomate do the heavy lifting!